Sustainable hot water systems for energy efficient homes. Be sure that your home is never without essentials with a hot water system that is both effective and efficient. 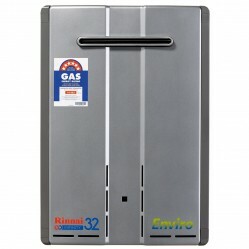 Our range of hot water products from Rinnai are designed to meet the needs of every Australian household. 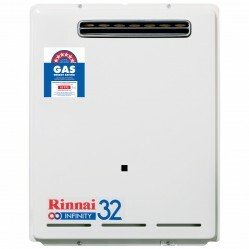 As leaders in the industry, their solutions include high efficiencies, water conservation, safety, versatility and the trusted Rinnai guarantee of reliability. 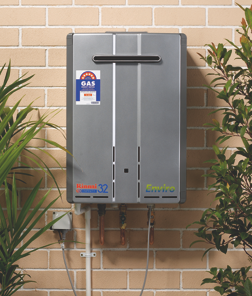 Rinnai have been changing the way Australians enjoy hot water since the 90’s, paving the way with electronic gas continuous flow hot water systems. The Infinity range has been designed with the environment in mind, featuring low emission burners and temperature control technology. Remain cool and comfortable during summer months with an air conditioning unit that offer complete control over your environment. 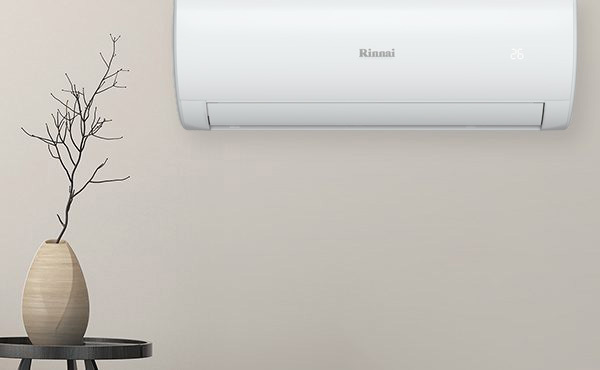 As experts in home comfort, Rinnai’s split system Inverter range delivers both cooling and heating functions. 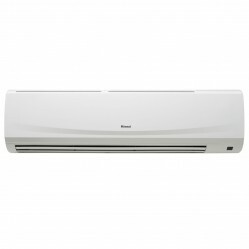 These sleek and modern air conditioners are available in multiple sizes, suitable for large living rooms and smaller bedrooms. 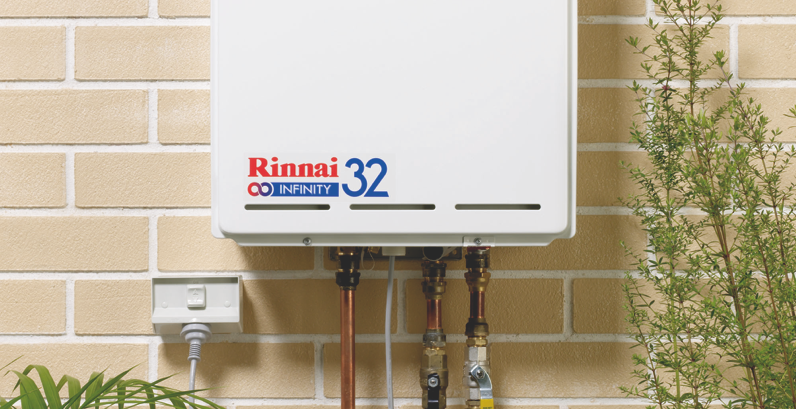 Offering the latest in technology, design and efficiency, the Rinnai Inverter split systems are subject to strict quality assurance and testing procedures, ensuring the quality you can expect with the Rinnai brand. 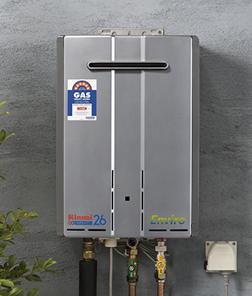 A full 5 year replacement warranty is offered for domestic applications, so you can relax knowing Rinnai has you covered. What type of home cooling unit is most efficient? When it comes to cooling your house, how do you decide which option is going to be most efficient and cost-effective for your home? We look at the pros and cons of three main cooling systems. Window or Split: Which Air Conditioner is Best for Cooling? As Melbourne weather begins to warm up, it’s time to get ahead and start thinking about how to cool down our homes again when peak summer hits. 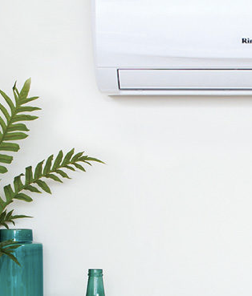 If you’re looking to upgrade your air conditioning or install one for the first time, we’re here to guide you through the pros and cons of both a window and split system air conditioning unit to help you decide which is best for your home.